Sad news theater fans. One of Broadway's most celebrated show's is saying goodbye for good. The Color Purple, which won the 2016 Tony Award for Best Musical Revival of the Year, will play it's final performance at the Bernard B. Jacobs Theatre on January 8, 2017. When it closes, it will have played a total of thirty-three previews and four hundred and forty- nine regular performances. A North American tour of the show is scheduled to begin in the fall of 2017. Now for those of you who want to see the show there is still time. Not only that, but from now thru November 23, you can get tickets to see this award winning musical at some incredible rates. Just call and ask for The Color Purple "Insider Price" and we will take care of the rest. It's that easy. 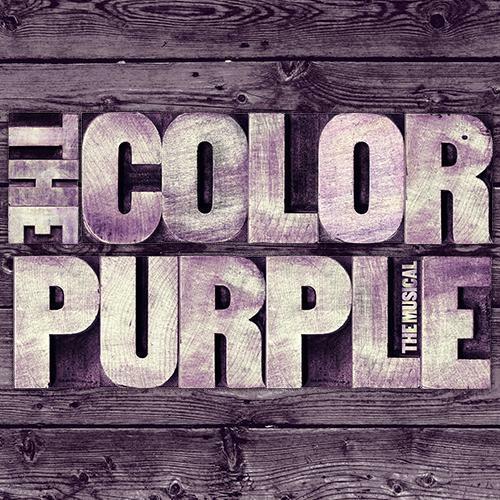 Get your tickets to see The Color Purple Theatre on Broadway at the Bernard B. Jacobs Theatre. You will love it. Until next time theatre fans.